So, you're thinking about going to Worthing? If you'd like to find accommodation that's within a stone's throw of the sights, you can enter your holiday dates and then use the filters next to your hotel search results to find a hotel near the area's attractions. 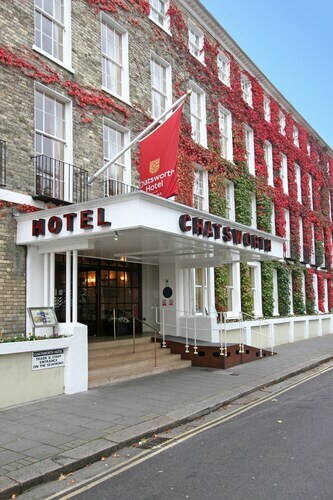 You can choose among 61 Worthing hotels and accommodation options to find a place to stay. 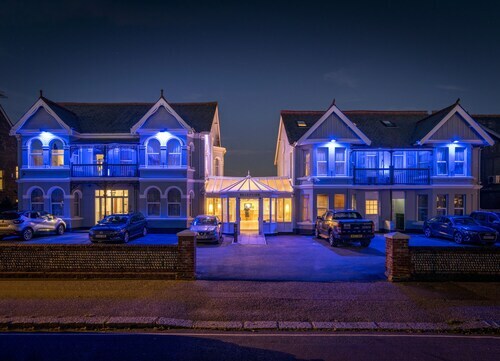 When you're thinking about where to stay in Worthing, you'll be able to quickly and easily search ebookers for hotels offering services such as high-speed Internet, free airport transport or a swimming pool. You can take advantage of the filters to narrow down your search for accommodation, so you get the services that are important to you, such as air conditioning or an in-room kitchen. 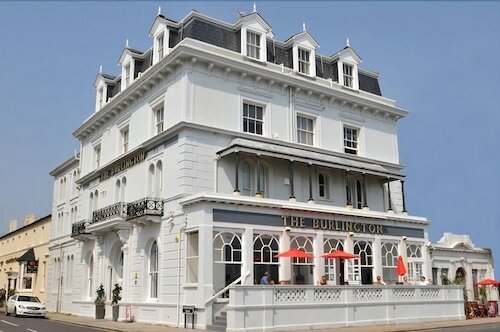 When making plans for your trip to Worthing, you can also use ebookers to find a convenient flight to London (LGW-Gatwick) Airport. You can narrow down your search by number of stops, airline or departure time to find the one that works best for you. 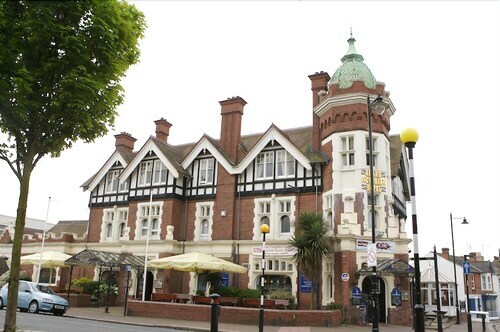 When is the Best Time to Explore Worthing? If you're curious when is the best time of year to travel to Worthing, you might find this info about seasonal weather helpful when planning your trip. The warmest months in Worthing are typically July and August, whereas the coldest months are usually February and January. The months with the most rain are December and November, whereas June and February have the least. From January to March, the average daytime temperature is 11°C and at night it is 2°C. Seasonal average rainfall is 6 mm. If you visit between April and June, you can expect an average temp of 21°C during the day and 4°C at night. Average rainfall during this season is 5 mm. The daytime average temp from July to September is 21°C and the nighttime average is 9°C. Average precipitation for this season is 6 mm. Between October and December, the average temp during the day is 16°C and 2°C at night. Seasonal average rain is 8 mm. Average annual rainfall in Worthing is 25 mm. 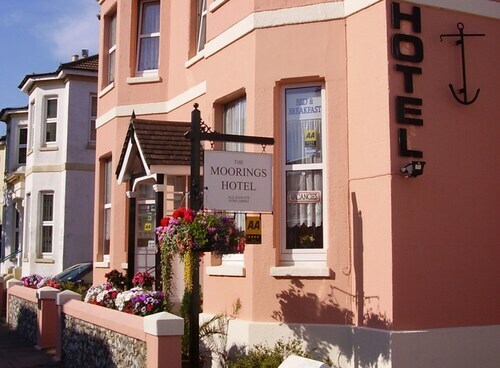 Great hotel close to the beach and amenities. Little issue with room which was quickly resolved. Great breakfast aswell all you can eat. 5.0 Relaxed and friendly cosy and clean. I chose this hotel to be within easy reach of Brighton and I was not disappointed. It is also near the beach if that is what you want. The restaurant serves delicious restaurant quality meals and the serving staff are both professional yet friendly; I was looked after very ably by Sonya. I look forward to my next visit. I would definitely stay here again. The location was great, convenient for the town, seafront, shopping and restaurants. The price for the room and drinks at the hotel was very reasonable. The breakfast was excellent. The room was basic with a very small tv screen. 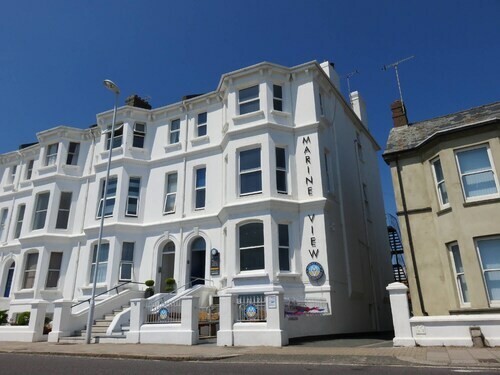 The bathroom had a srrange set up but all in all I would recommend this hotel for someone wishing to spend a few days in Worthing at a reasonable price. Comfortable bed and good bathroom - near the beach and shops. Added bonus of great fish and chip restaurant very nearby. A great place to stay. Good hotel, bit dated in décor but clean and very comfy bed. Good breakfast and nice friendly staff.